Viridor Waste Management Ltd was appointed by the South London Waste Partnership to develop proposals for a new Energy Recovery Facility at Beddington. The robust engagement process stretched over six months. Our approach was designed to enable as many people as possible to find out about the plans and have their say. Accessible and diverse consultation activities were a must to meet the needs of the community and other interested parties. Engagement and consultation activities included liaison with stakeholders and statutory bodies; briefing sessions; presentations and Q&A sessions at community meetings; launch of an online hub for people to view information about the proposals, ask questions and provide feedback; production and distribution of over 52,000 newsletters; eight public exhibitions; post-paid and 0800 comment facility; tours of similar facilities; and media relations and advertising. The consultation gave residents and other interested parties a chance to have their say and gathered a range of views from the community and stakeholders. 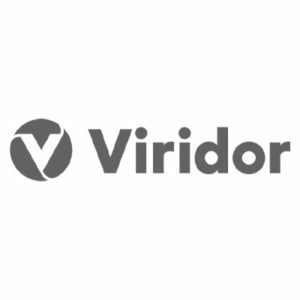 Viridor used the comments to make changes to the design of the facility to better meet the requirements of the community and other stakeholders. Work started on the construction of the facility in 2016.